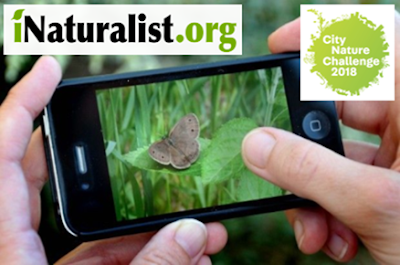 Just What is Citizen Science? “Citizen science” is scientific research and data gathering that is conducted or assisted using public participation, often amateurs and nonprofessionals. Such public interest and wishing to contribute to science is a growing trend, providing many chances to tap into volunteers and collect data. All these extra eyes and ears (and photos) the public can provide, can greatly expand how much certain forms of data can be collected. This is what citizen science is all about, with regular people providing useful data, but it also can provide great opportunities for education and public events.